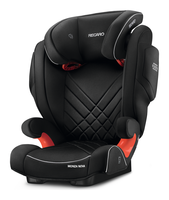 The successor of the Recaro Monza Nova: it absorbs even more energy in case of a side impact crash than its predecessor. Its improved side impact pads as well as crash and ventilation fins protect the sensitive head, shoulders and hip of the child even better. 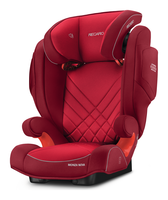 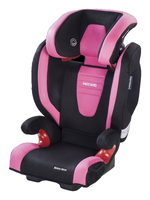 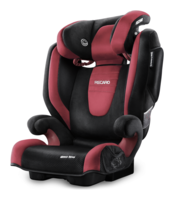 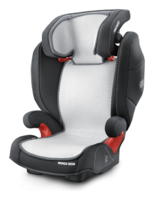 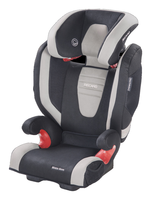 The proven and well known features remain: the ventilated foam in the seating, the ventilation with Recaros Air Circulation System, the Sound System as well as the 11 time height adjustable headrest which is selfadjustable in its depth to protect the head of a sleeping child. The car seat is not ISOFIX capable.